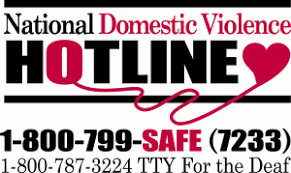 Their highly-trained advocates are available 24/7/365 to talk confidentially with anyone experiencing domestic violence, seeking resources or information, or questioning unhealthy aspects of their relationship. 1-800-799-SAFE (7233). Learn more.